This page is for you the renter to ask us questions you may have via email. Simply click our email link, 846batr@gmail.com, and we will respond as soon as possible! 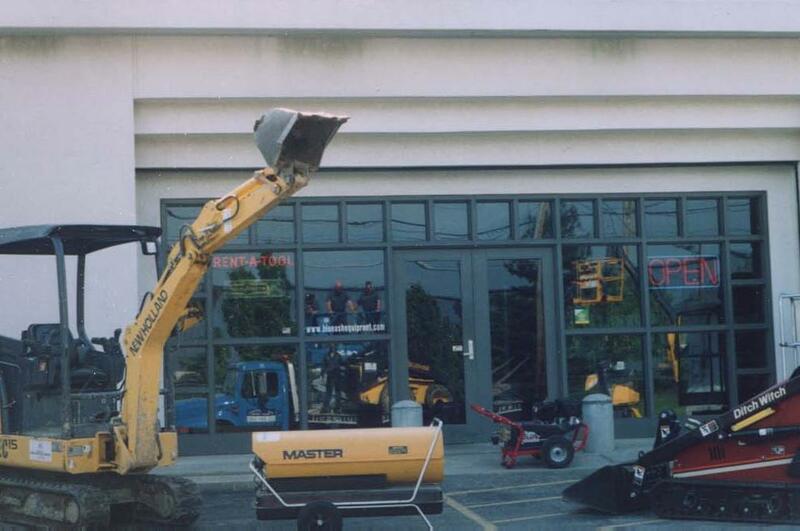 If you have a home building or remodeling question, we invite you to visit a customer of Blue Ash Equipment Rental, Mr. Tim Carter, from "Ask the Builder." Tim has rented tools and equipment from us for years and has a syndicated newspaper column along with a radio talkshow. Please visit his website, Ask The Builder .